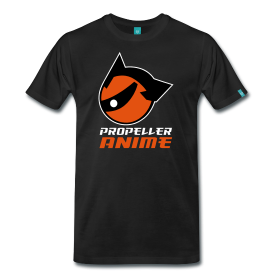 Propeller Anime: Vote for Propeller Anime Club and AFO in "Best of Orlando" 2010! 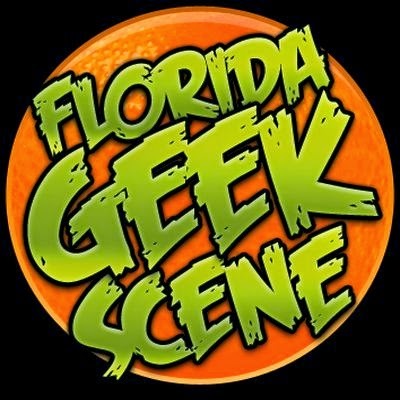 Vote for Propeller Anime Club and AFO in "Best of Orlando" 2010! Orlando Weekly is doing their annual "Best of Orlando" survey until midnight of June 16th! With reader feedback, they determine what's best in town from restaurants to entertainment. There are two categories that our of great interest. Since we are so awesome, yet their is no actually category for us to be entered in, please vote Propeller Anime Club for "Best Whatever." If we were to win, it would be hilarious! Actually, I have no clue what happens if we win! For their "Best Festival" category, make sure you vote for Anime Festival Orlando. They certainly deserve it as they have become an icon in the Florida anime community. Get to it guys! Be sure to let your friends know as well! Super Robot Anime Potluck on 7/11! We so hung out with Anime Spot! Thanks for the love, FUNimation! Recap of yesterday's meeting! 6/21/10 edition! Bowling with Anime Spot on June 26th! Recap of yesterday's meeting! 6/6/10 edition!